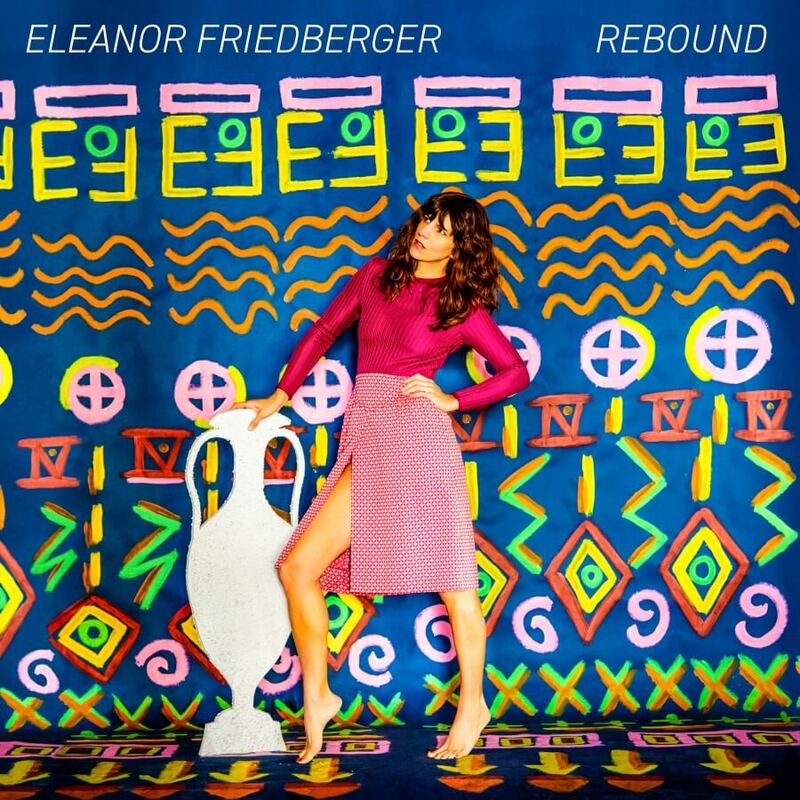 WHAT: American singer Eleanor Friedberger brings her newest album, “Rebound”, to the city it was inspired by. 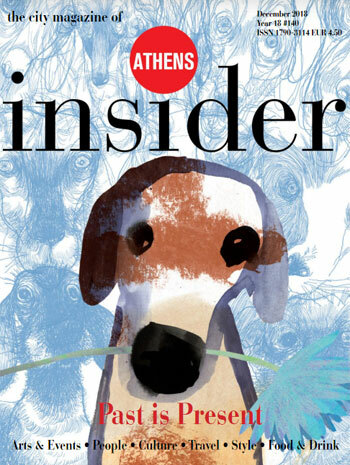 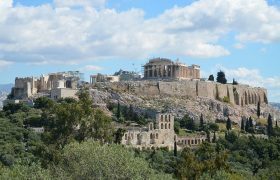 Friedberger writes a melodious and introspective narrative set in post-crisis Greece. Each song radiates rebirth, humanity, and dance-worthy beats. 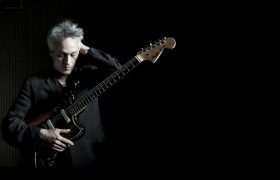 Friedberger has toured extensively and released four albums thus far. 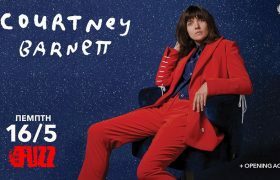 Her album performance is free of charge at the SNFCC.